Celeste Starchild is Move's new senior vice president of professional software. She will also continue to serve as the general manager of ListHub. Move must be pretty happy with the work that ListHub general manager Celeste Starchild has been doing. The News Corp.-owned company, which operates the realtor.com real estate portal, has promoted Starchild to senior vice president of professional software at Move. Celeste Starchild has been promoted to Move SVP of professional software. 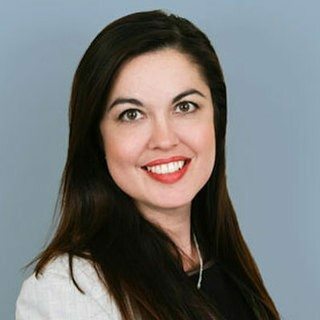 “In her expanded role, she helps drive Move’s family of professional software offerings ranging from lead generation and response tools to CRM and transaction management,” said Move in a statement, adding that Starchild will continue to serve as ListHub’s general manager. ListHub is a listing management platform that has been widely adopted for listing distribution and syndication. Starchild joined the executive management team at ListHub in 2006. The promotion was effective in December 2015, according to Starchild’s LinkedIn profile.